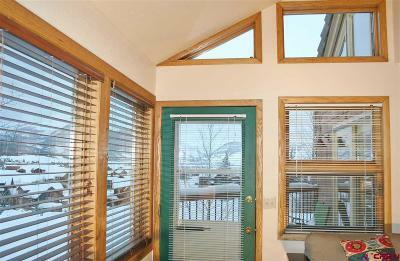 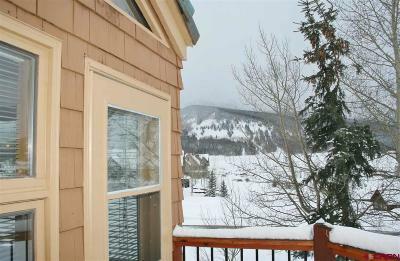 Powderview at the Greens #9 is a two-bedroom top floor condominium with unrivaled views at Skyland. 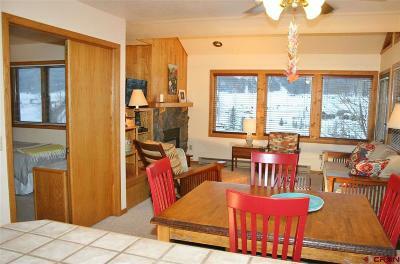 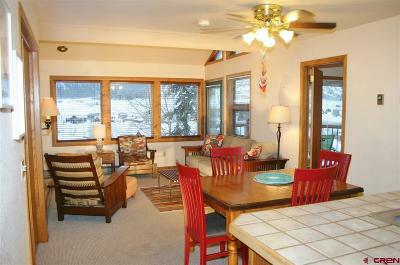 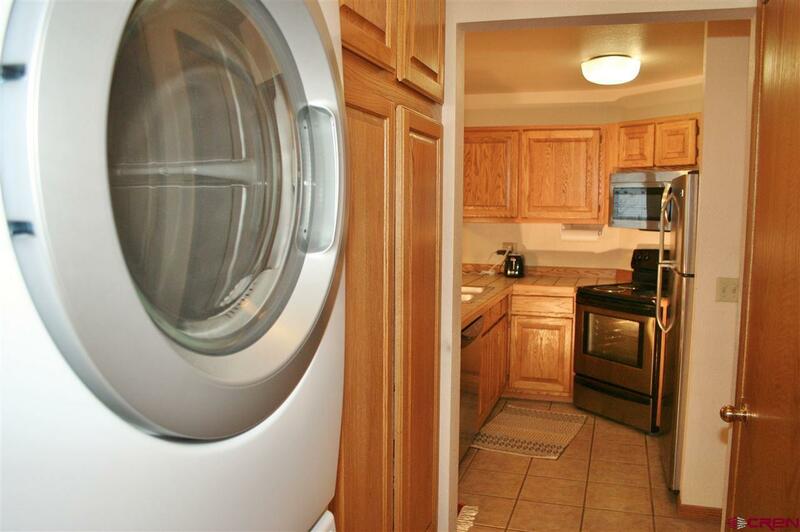 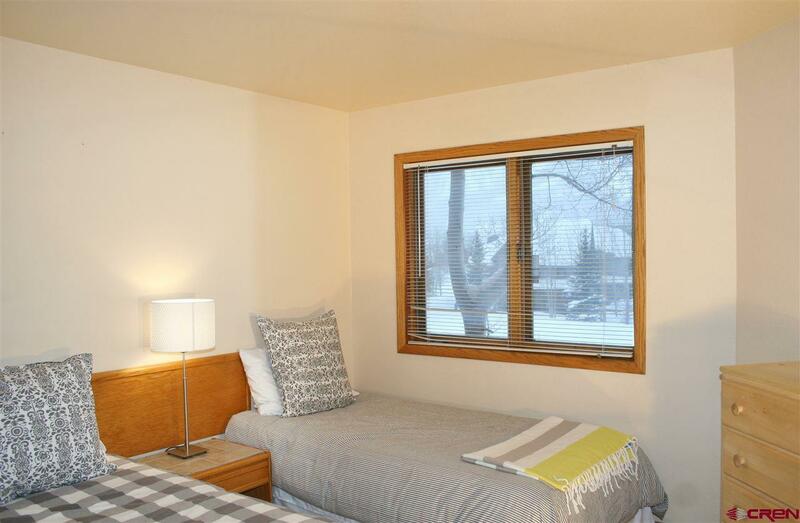 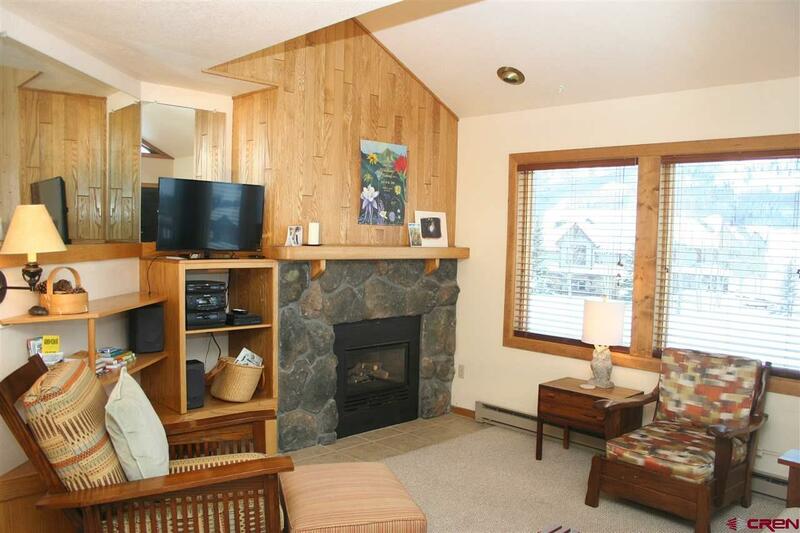 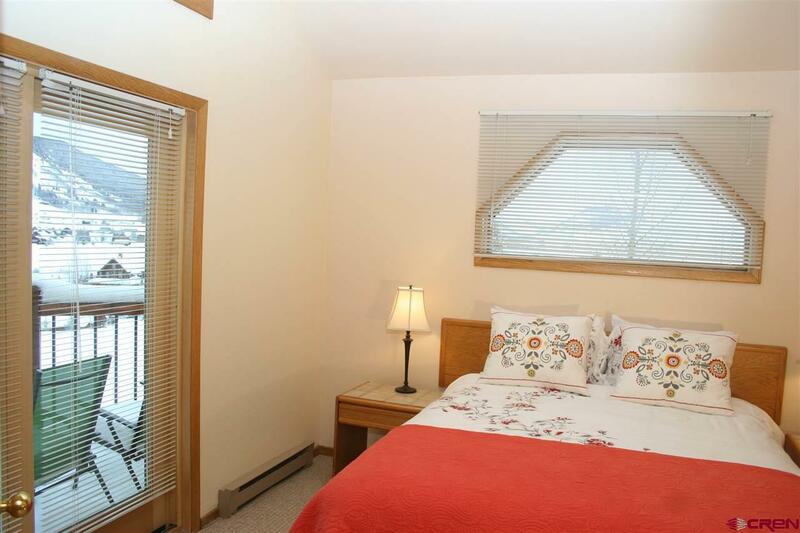 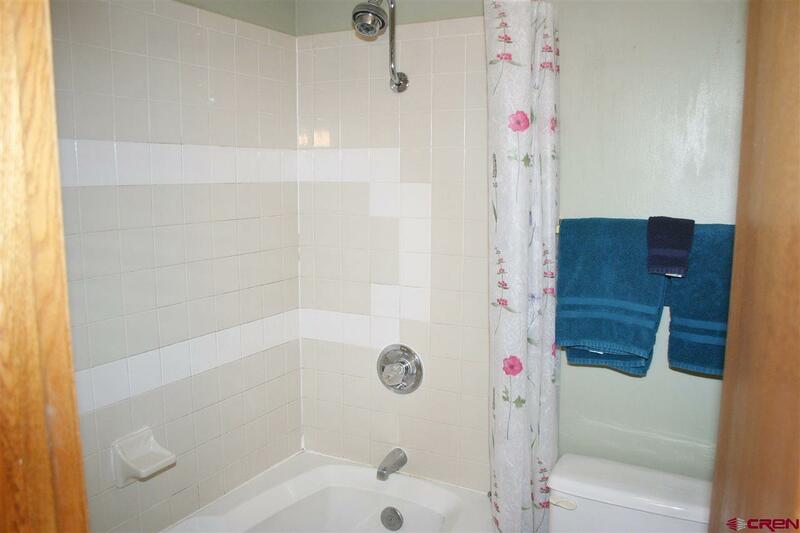 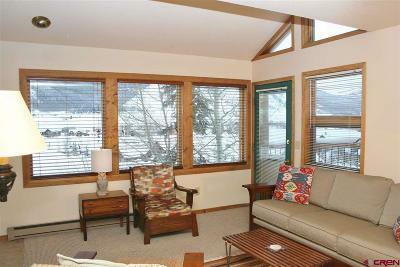 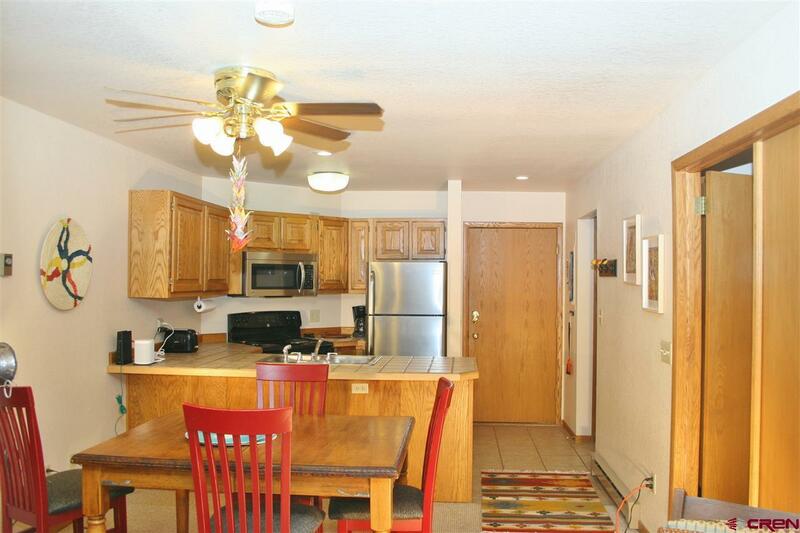 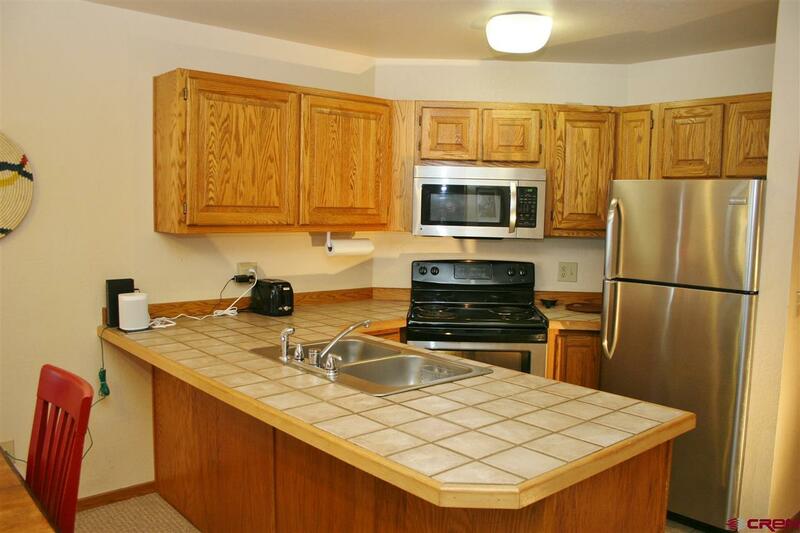 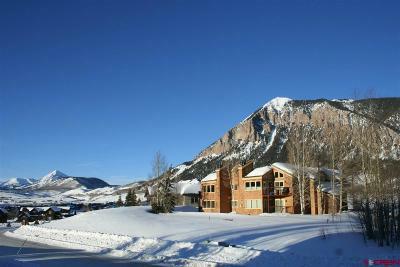 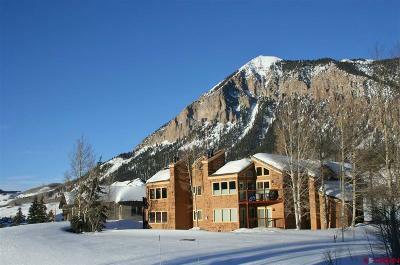 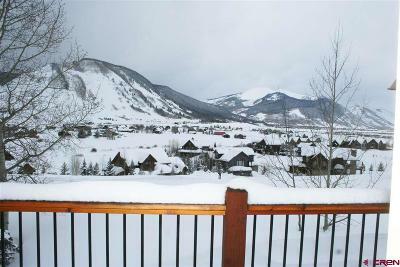 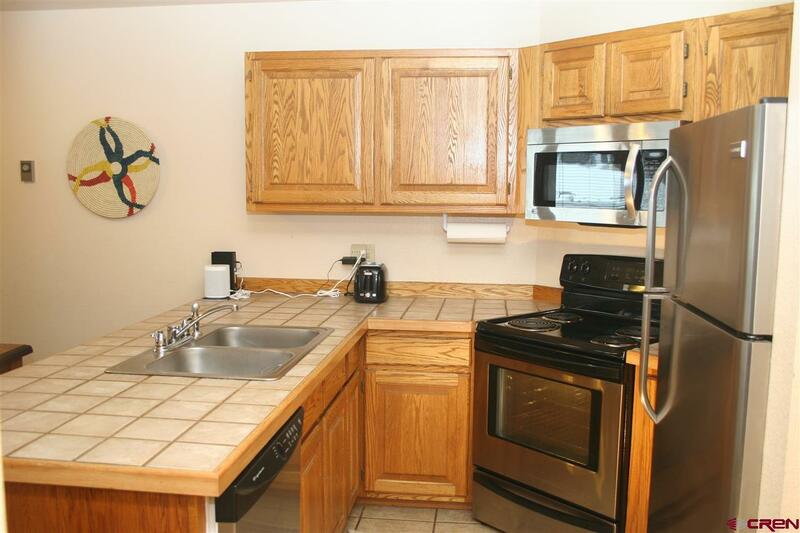 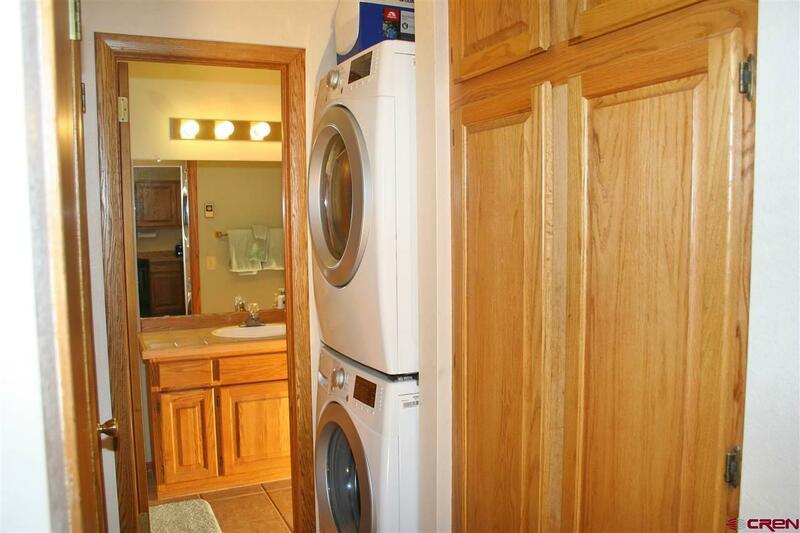 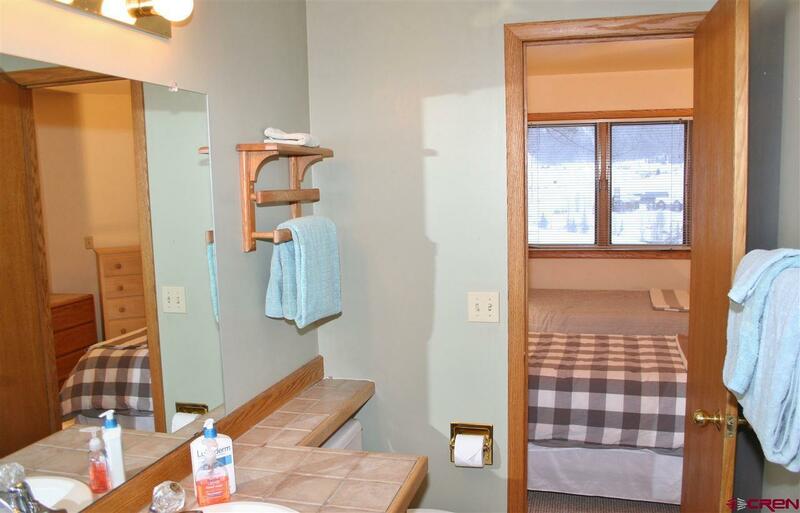 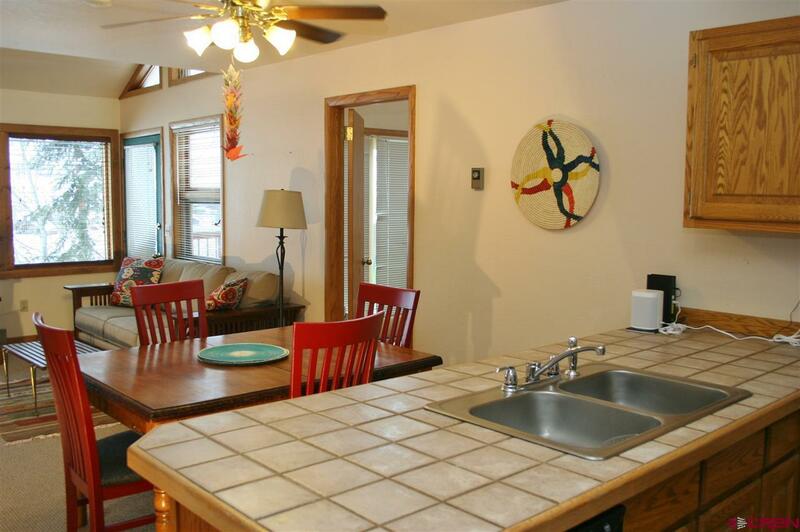 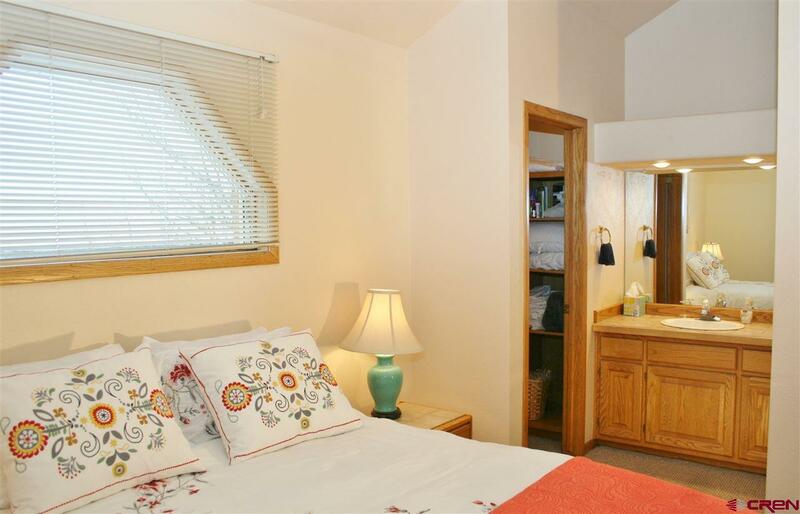 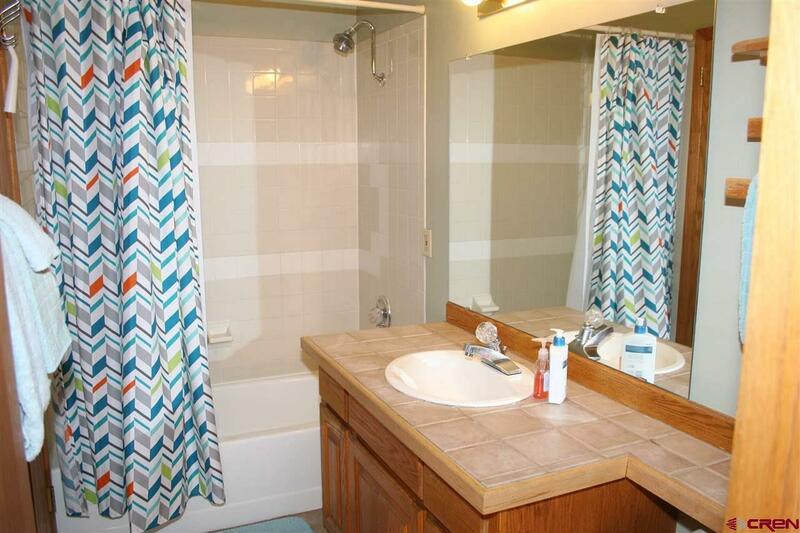 This attractive, light and bright condominium residence includes two king bedrooms, both with full baths including one with a Jacuzzi tub, a great deck off the living room and master bedroom with views to Paradise Divide, Whetstone Mountain and overlooking the Slate River Valley and the Town of Crested Butte. 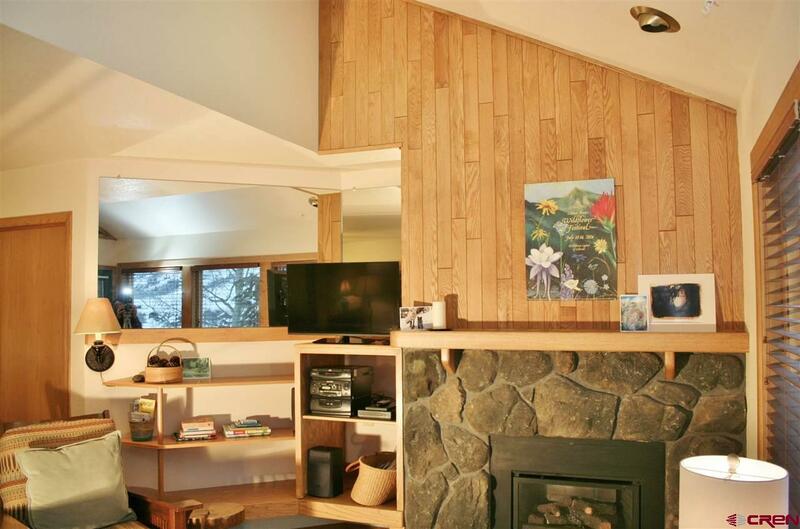 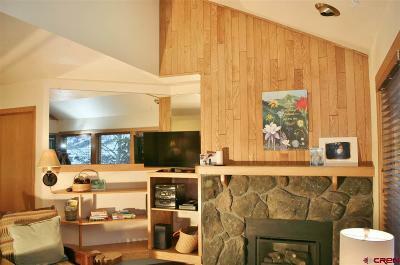 The residence features a gas fireplace, pantry kitchen, stainless appliances including a built-in microwave oven, vaulted living room ceiling with high windows and full-size, in-unit laundry. 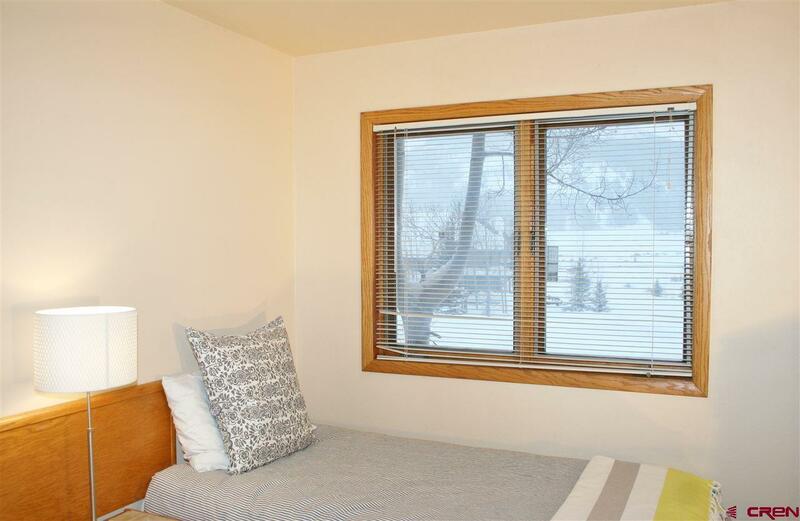 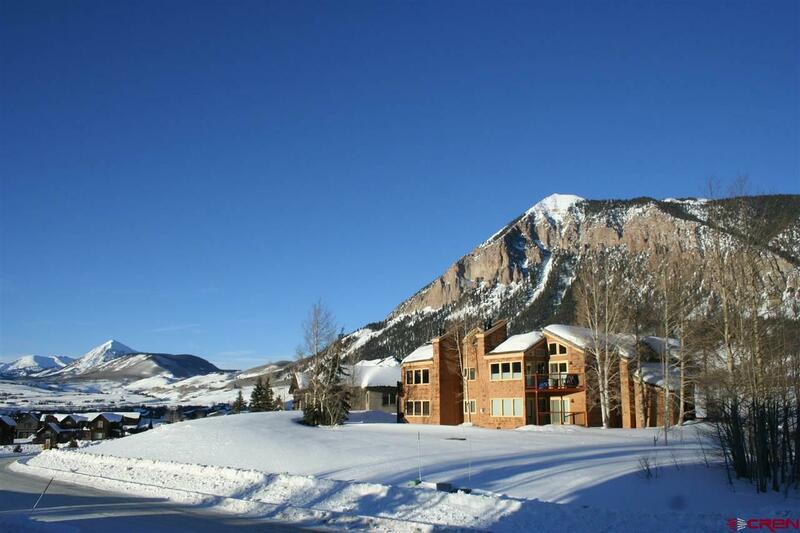 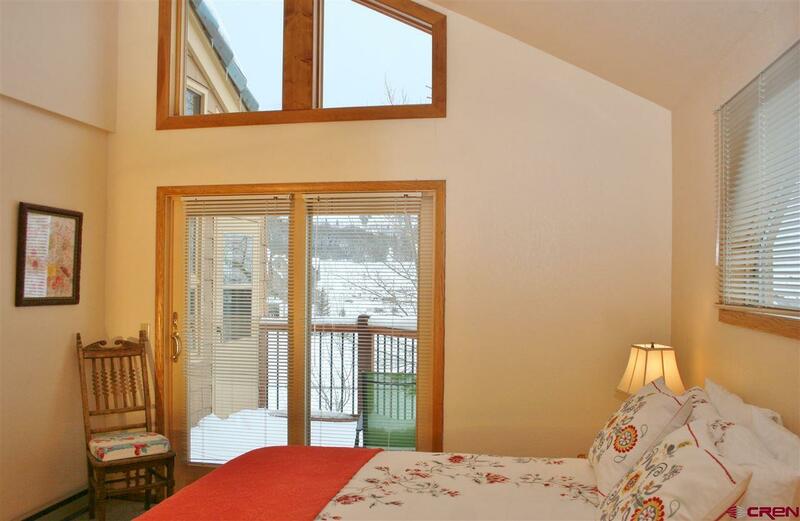 Powderview at the Greens is a well cared-for and well-managed complex with paved parking located 2.2 miles from Crested Butte in the sought-after west side of the Skyland community. Skyland owners and guests enjoy fishing on the Slate River, Lake Grant for boating, fishing and paddleboarding and maintained walking paths and cross country ski trails.